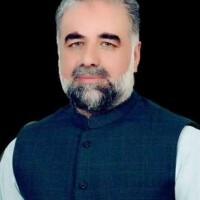 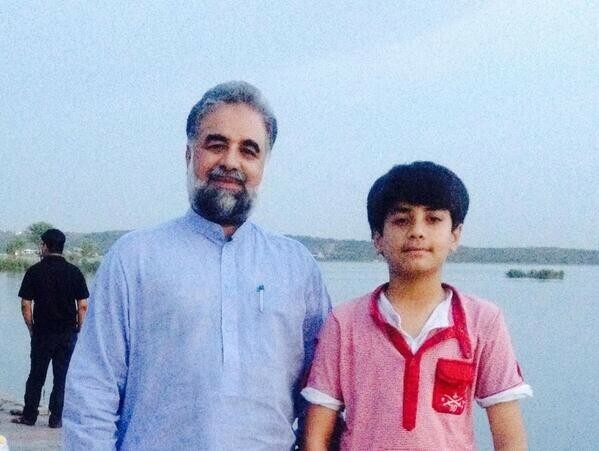 Murtaza Javed Abbasi is belonged to Abbottabad and serves as the MNA of Pakistan Muslim League N. His father was also a politician and a member of PML-N. Murtaza Javed Abbasi is a reputed politician in his area and did so many works for the sake of the public. 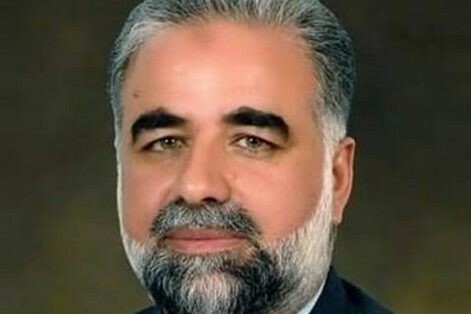 If you are looking for Murtaza Javed Abbasi profile, date of birth, family, salary, and photos then you can find this information here. 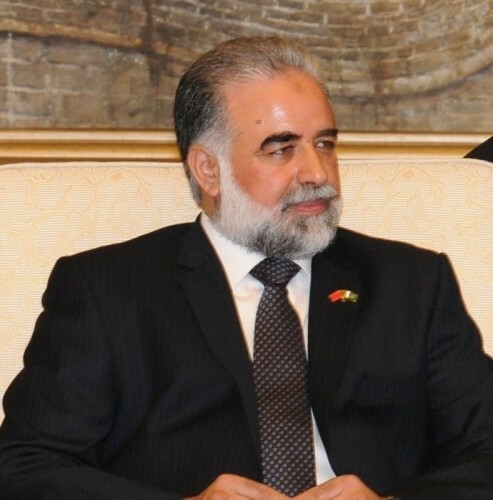 You can also find the public opinions and reviews about Murtaza Javed Abbasi here.